Champion’s Pointe and Covered Bridge both offer a memorable and unique venue to host your wedding, corporate meeting, or banquet. 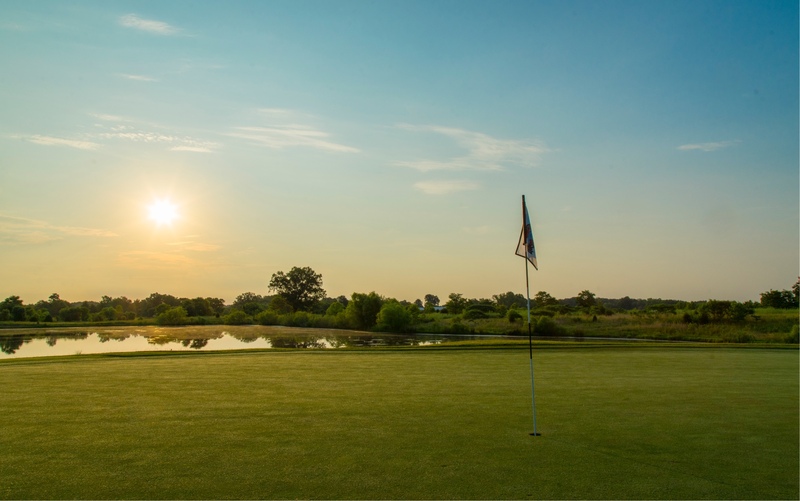 From our stunning golf course view to our first class service, we strive to meet all your event needs. Champion’s Pointe, please contact our Food & Beverage Director, Erin Whooley, at (812) 246-8880, ext.6 or events@coveredbridge.com.